Stop right now! Thank you very much. Well, well, well. The lady is a buzzkill apparently. Victoria Beckham (Posh Spice) is really determined to crush our dreams of a Spice Girls reunion. She already said there wouldn't be a reunion tour, but that could've been her trying to create a diversion. Sadly, she's keeping up the charade. During her runway show at London Fashion Week, Beckham said that reunion photo was nothing more than the iconic group having a chat about life and who knows what else—not a tour according to Posh! "There is nothing tangible. It was great seeing the girls. Everybody got very excited, but there is no tour, there is no recording," she said. Ugh! The nostalgia is slipping away! "I think, for us, it's about protecting the legacy, and asking how we continue the girl power message. How do we continue that, and pass it on to future generations? We're just looking at how we pass that message, as opposed to us going on tour or recording or doing a TV show. It's not about that. It's about us looking [at] the legacy and protecting it. And we all feel the same about that." But why can't it be about that?! 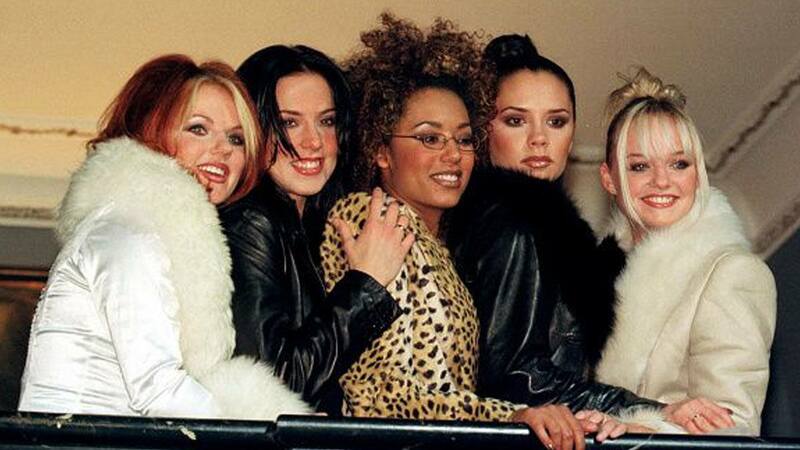 Honestly, the only legacy they need to protect at this point is this beautiful "Leader of the Gang" Spice World scene. They're standing up for what they want and Baby Spice is wearing a "girl power" shirt in it so that seems to be a great "compromisation." They could also do a new video for "Move Over," which is all about inspiring the next generation. It gives us a reunion, stays on brand, and the Girls don't even have to record a new song. Problem solved. Get with the program, Posh! Or the ladies will have to go on without you as Spice Force Four.